Was switching to a darker sound in the album kveikur a good atau bad choice? Ever been to a Sigur Rós concert? So if anda are planning a trip to Iceland around 28. june this year, make sure to be in Laugardalur on 28. of june. This one will be very special, I promise! a poll telah ditambah: Orri's best hair length? a poll telah ditambah: Which album do anda prefer? a poll telah ditambah: Was switching to a darker sound in the album kveikur a good atau bad choice? a poll telah ditambah: Which song is better? 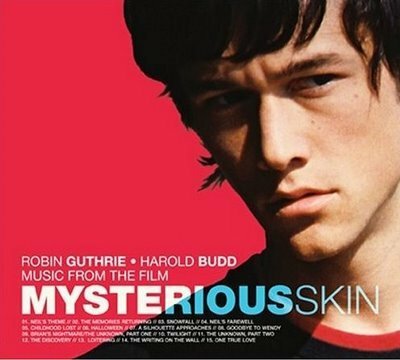 Which song appeared in the film, Mysterious Skin, starring Joseph Gordon-Levitt?